Kirsten Cluer is the HR Consultant and owner of Cluer HR. 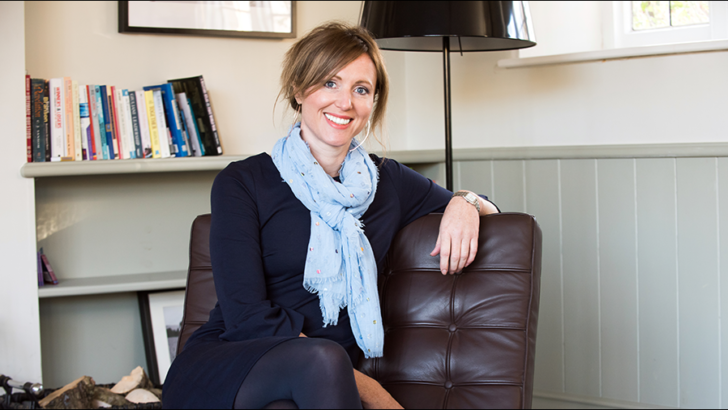 She has more than 15 years of experience in the field and has Fellow membership of the CIPD. Cluer HR supports businesses in Worcestershire, Warwickshire, Gloucestershire and the Cotswolds. The company takes a professional, pragmatic, but also very 'human' approach to human resources, taking the time to understand and solve issues swiftly, sensitively and efficiently.